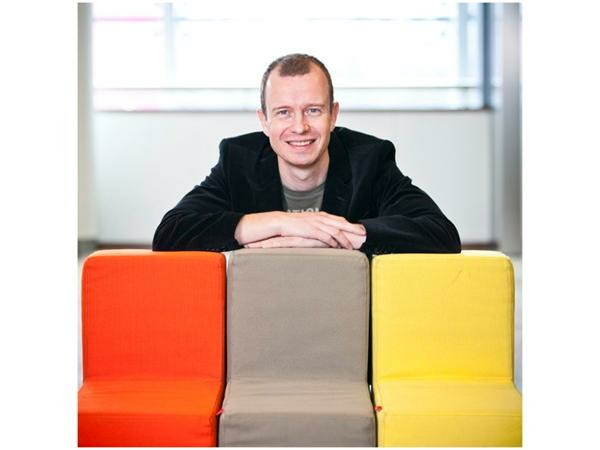 Cyriel Kortleven the author, international speaker and master of interaction talks about his latest book Less Is Beautiful. Less Is Beautiful is written for professionals who operate in business and/or governments and who are looking for ways to gain more results with less effort. Less Is Beautiful's has been embraced by organisations that have implemented the ‘Less is Beautiful’ philosophy. 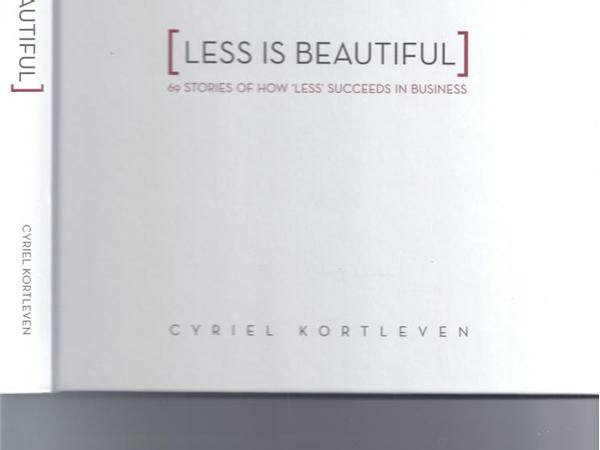 Join Ronald and guest Cyriel Kortleven Tuesday, November 12th at 7:00 PM to share the wisdom of Less Is Beautiful, a compendium of short stories, great practical insights and tips from famous companies such as Google and Apple, which are known for their simple principles.